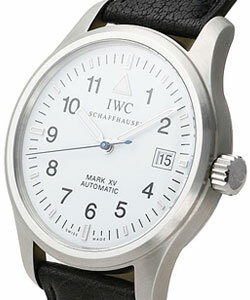 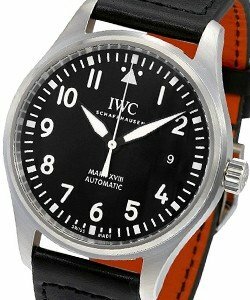 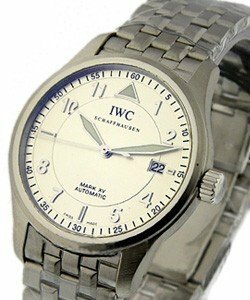 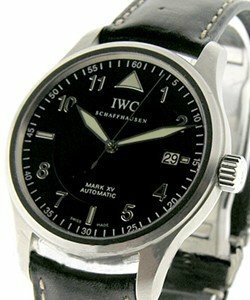 This watch is also known as: IW3255-04 , IW325504 , 3255-04 . 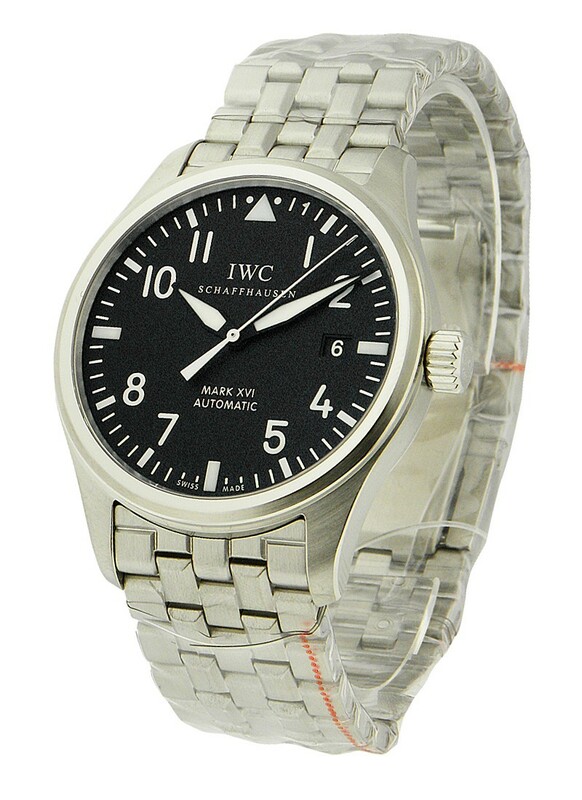 Based on the original Pilot's watch with more generous case dimensions & an updated dial design. 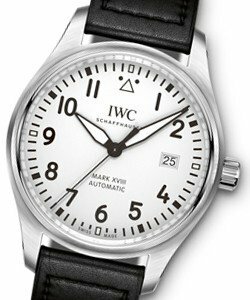 This watch features:Satin/Brushed Finished Case with an inner soft iron case for additional protection against magnetic fields. 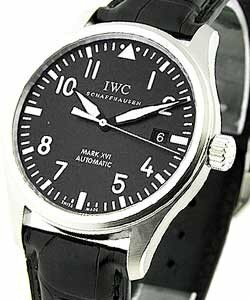 Matte Black Dial with Painted Arabic Numeral Hour Markers. 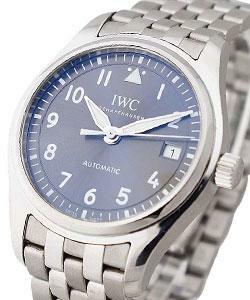 New Design Patented Steel Bracelet that can be easily sized - no special tool or screwdrivers necessary.